In 2009 AMSI received Australian Government funding of $2 Million for a national collaborative project targeting school mathematics education. 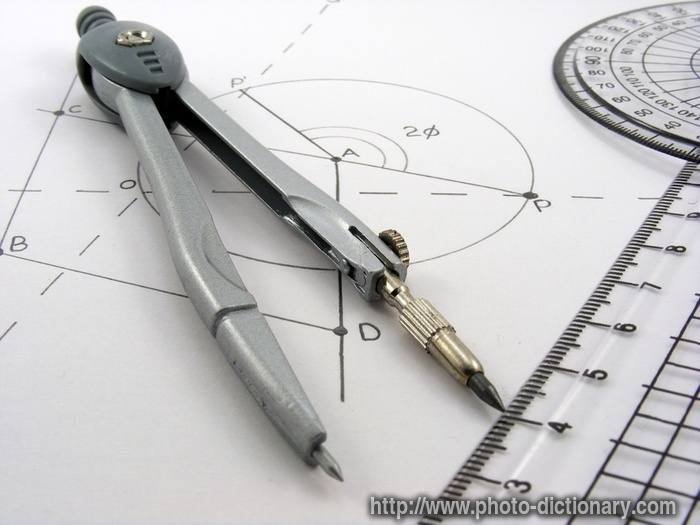 The Improving Mathematics Education in Schools (TIMES) Project was announced by Julia Gillard in October 2009. The project concluded in June 2011. As part of the Outreach program in 2010 AMSI staff visited schools in six regions and worked with teachers to develop mathematics programs and to build content knowledge in mathematics. 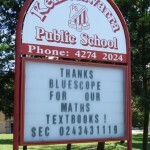 This was an extension of the successful program in the Wollongong region sponsored by BlueScope Steel in 2007-09. The modules are written for teachers and designed to give them the background content knowledge needed for topics from Foundation to Year 10. The Maths: Make Your Career Count campaign was launched in December 2010 with every school in the country receiving a pack of posters, brochures and a DVD with profiles of people explaining how mathematics helps them in their career. If you would like a careers pack sent to you or you are interested in helping us to develop the next series of materials please contact us. AMSI and CSIRO are working together to produce a fortnightly Maths and Stats by Email enewsletter. Full of puzzles, activities and links to the world of mathematics, Maths and Stats by Email is delivered to your inbox fortnightly. Click here to see an archive of activities published by Maths and Stats by Email, and click here to subscribe. The Mathematicians in Schools Program encourages mathematicians and teachers to work together in long-term, professional partnerships. Additional thanks go to the many teachers, students, industry contacts, stakeholder representatives and AMSI staff who provided their time and expertise. 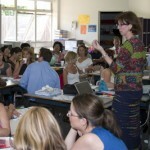 The Improving Mathematics Education in Schools (TIMES) project 2009-2011 was funded by the Australian Government Department of Education, Employment and Workplace Relations. The views expressed here are those of the authors and do not necessarily represent the views of the Australian Government Department of Education, Employment and Workplace Relations.